Look for shows with short episodes. Although each “episode” of many preschool shows (Daniel Tiger’s Neighborhood, for example) may technically have a 25- to 30-minute runtime, many of them actually include a couple of shorter segments. It’s much easier to turn off the TV when there’s a natural break than it is to jump ship halfway through a longer-running story. Pick shows that won’t make you want to wear earplugs. Co-viewing is really important, especially for young children, so choosing shows that you can stand (and might even enjoy!) are important. Your sanity may stay intact longer if you avoid series with sing-songy dialogue (cough, Dora, cough). Also, believe it or not, some great shows out there are actually dialogue-free (Timmy Time, for example). Think about pacing and tone. 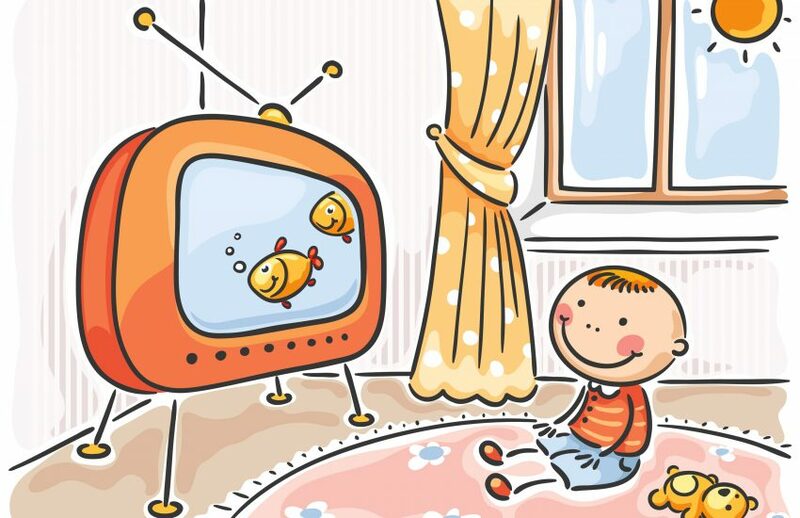 If your preschooler is going to be watching any TV before bed, look for shows that are calm and quiet (such as Kipper). Other times of day may lend themselves better to more energetic choices (like Imagination Movers). Avoid ads. The longer you can fend off the “gimmes,” the better. The good news is that most shows aimed directly at preschoolers already air on networks that don’t pause for ad breaks every 10 minutes. 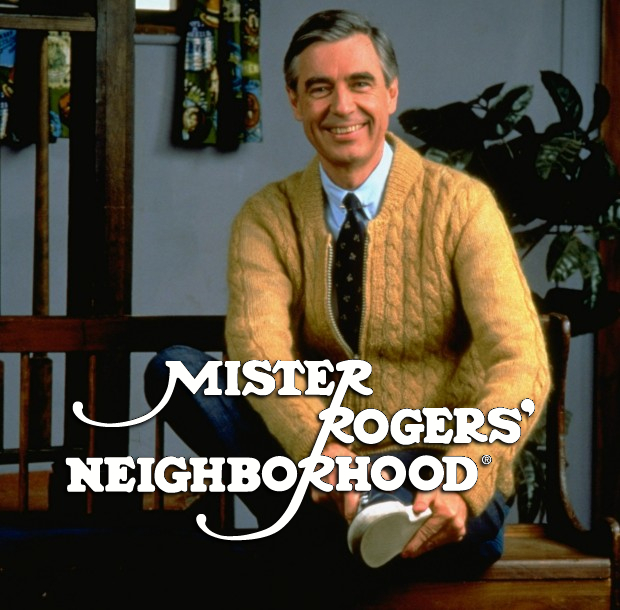 But when you watch “live” on networks like Disney Junior or Nick Jr., there’s still a fair bit of cross-promotion for the channel’s other networks and products (even PBS Kids plugs the ability to “watch anytime at pbs.org” at the ends of their broadcasts). If you’re a subscriber to a premium service like Netflix, you can watch shows completely ad-free; if that’s not an option, make your DVR remote’s pause and fast-forward buttons your new best friends. Choose shows that promote messages and topics you care about. Whether you want your preschooler to learn more about sharing, curiosity, dance, or dinosaurs, there’s a show out there for that — and often a catchy little tune to go with it, too. Chances are you’ll be hearing a lot about your kids’ favorite shows (no one can recap a 12-minute plot like a 4-year-old), so use the opportunity to have conversations about lessons that are important to you.